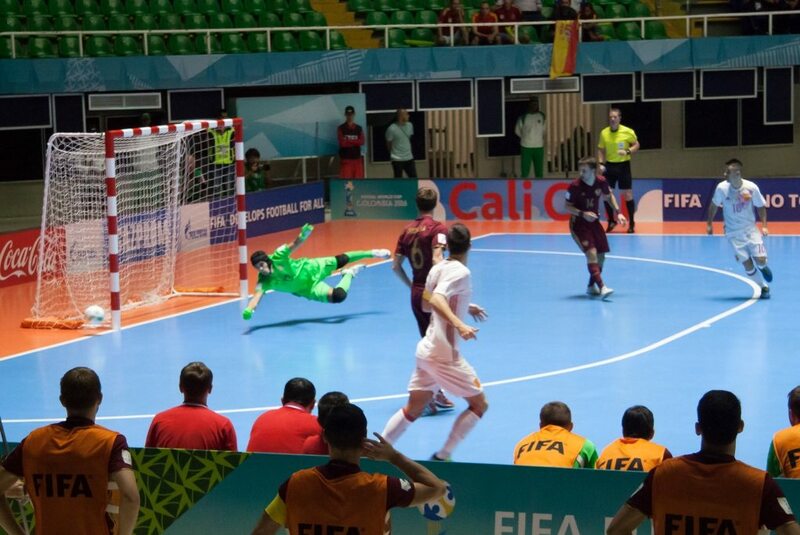 FIFA 2016 Futsal World Cup was played on portable sports floor, produced by KTL. 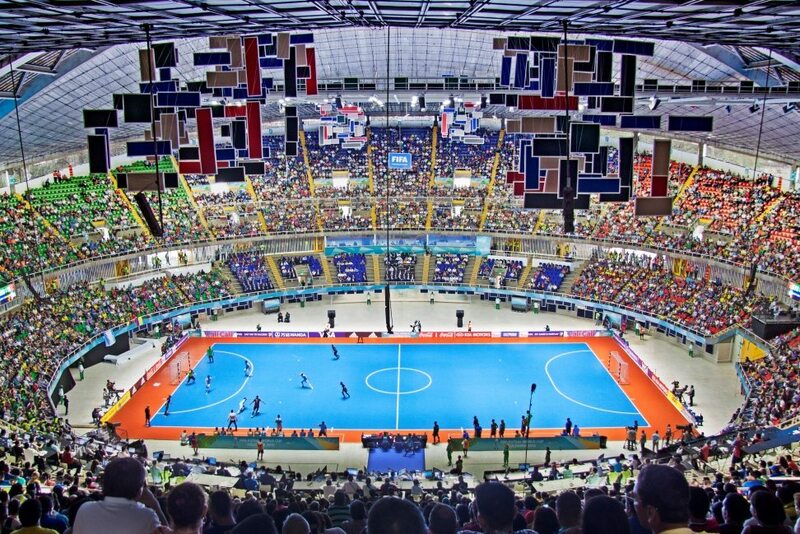 The 8th FIFA Futsal World Cup held in Columbia from September 10th to October 1st 2016 was played in Venues in Cali, Bucaramanaga and Medellin. 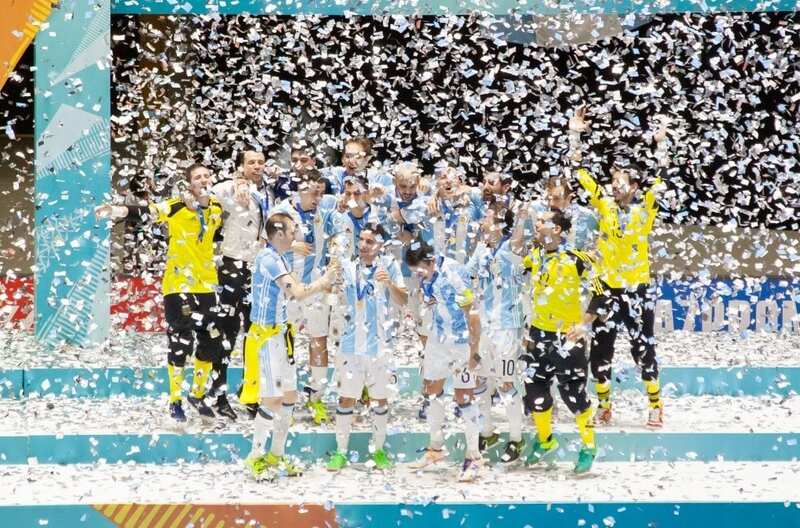 The tournament had 24 national teams participating and World Champion was Argentina, who defeated Russia 5-4 in the final. The tournament was played on 3 portable floors in Oak, developed, tested and produced by KTL, and supplied to Columbia via DallaRiva, Italy. The floors were produced in solid Oak with blue and orange full face painting plus line marking applied on site.